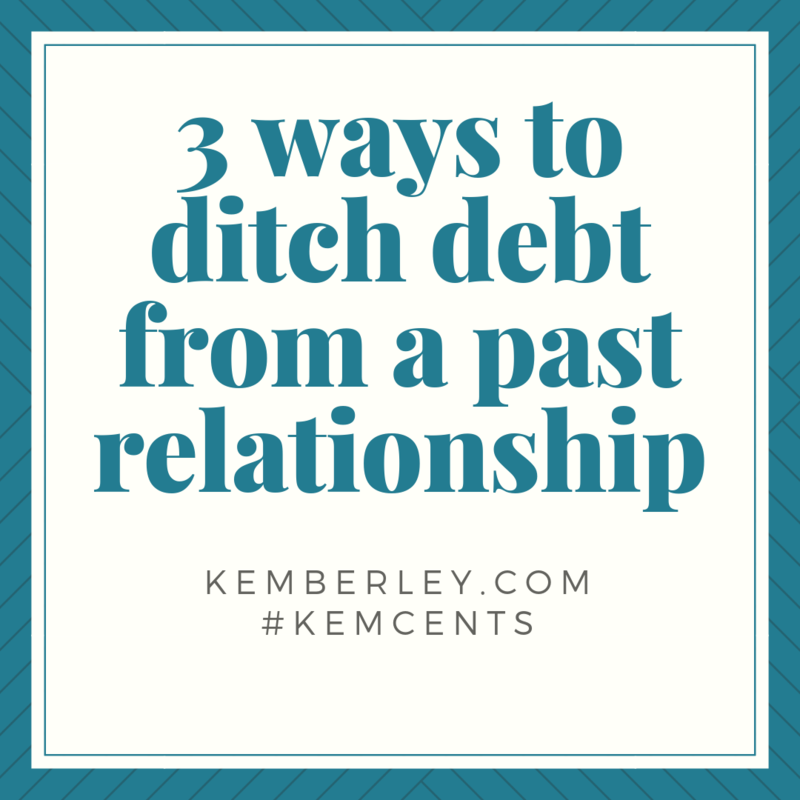 3 steps to ditch debt from a past relationship and move forward! Debt can be daunting. According to Finder.com, millions of Americans take on debt from a current or past relationship totally roughly $250 billion dollars. The study found that one out of every three individuals surveyed owed a debt from a close relationship (past or even present). And even more eye-opening, the amount of debt averages about $11,000 per individual! 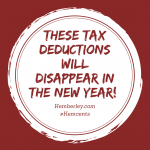 If someone owes you money, whether it is a friend, former spouse or colleague, you may able to take it as a deduction on your tax return in the year it becomes worthless. This is referred to as a nonbusiness bad debt. Keep in mind, there has to be no reasonable expectation that the debt will be repaid. For instance, the person may have filed for bankruptcy, facing a foreclosure or other dire situations that may lead one to believe he or she will not repay the debt. If this is the case, you would file the loss as a short-term capital loss on Form 8949. You will be required to provide information concerning the debt and the efforts you have taken to collect the debt. If you filed a joint tax return with a spouse, for which you believe that he or she is responsible for the tax debt, there is something you can do about it. You can request relief from the debt from the Internal Revenue Service (IRS). This can take place a few different ways, but most importantly you can request Innocent Spouse Relief or Equitable Relief. Innocent Spouse Relief can provide relief if there is tax due because a spouse failed to report additional income on the tax return or claimed deductions that should not have been reported. Equitable Relief can provide relief in the event you do not qualify for other options and there is a tax due because of a spouse. If you have a joint debt from a previous relationship, try your best to come to an agreement. While it may be challenging, try your best to work peacefully toward a resolution. Consider continuing to pay off debt equally until the debt is paid. Also, consider each party obtaining a loan personally to pay off the balance. Lastly, consider speaking with the creditor to see what options are available to pay off the debt. But keep in mind, if it is a joint debt, each party is fully responsible until the debt is paid in full. If you have a tax burden from a former marriage, you can do something about it. Make contact with the IRS and request options for Innocent Spouse Relief and other options. This can relieve you of a tax burden that you believe is attributable to the other spouse. Have questions? Contact us at Washington CPA Services, LLC to schedule an appointment today! College grads should invest and parents can help! Excited to announce my Barnes & Noble Book Signing!